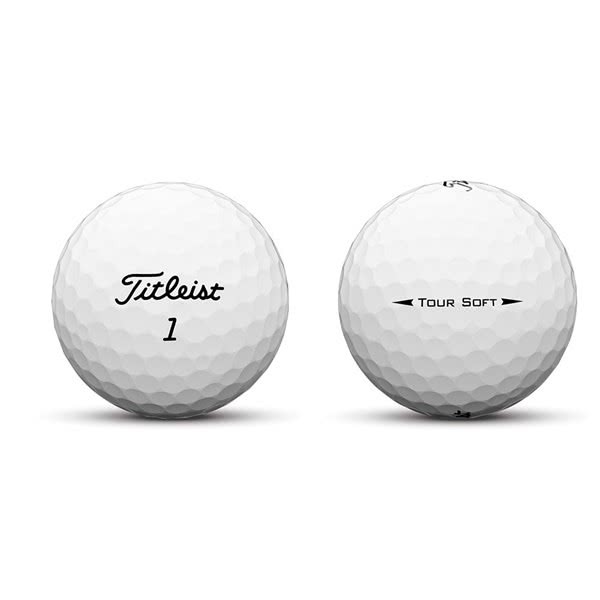 When you put your Corporate Logo on a Titleist Ball you are making an impression! Customised products take an average of about 2 weeks to be deliver from the supplier and this means your order will not be despatched immediately. All items are shipped together at once received from the supplier. Multy Buy Offers do not apply to Personalised Orders. Add to basket, amend the quantity on the basket page as required. Up to 11 dozen there is a surcharge of £4 each pack and no charge applies over 12 dozen purchase. 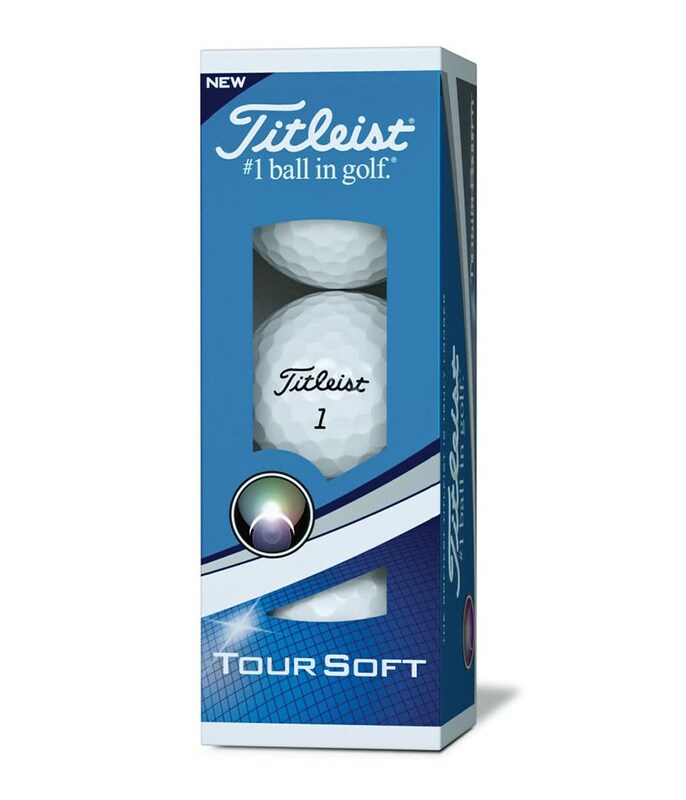 A Great mid range balls with Fantastic feel and control on the Longer Club and Sharp soft feel of the shorter Scoring Culbs Superb Putting quality and roll on the greens. 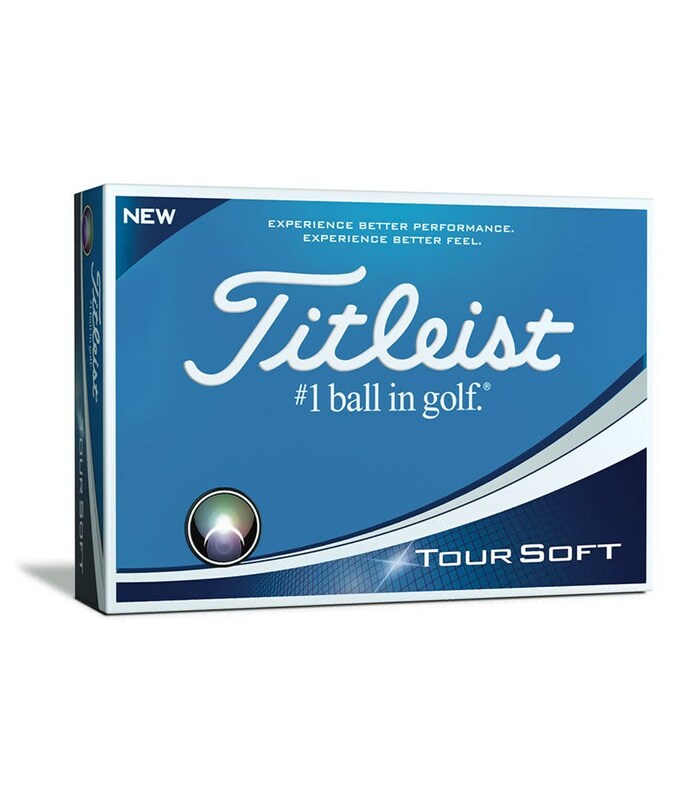 Outstanding performance All round balls... Go out and get some if you are looking to Upgrading or Changing to a different options... Well Done to Online Golf team..?? 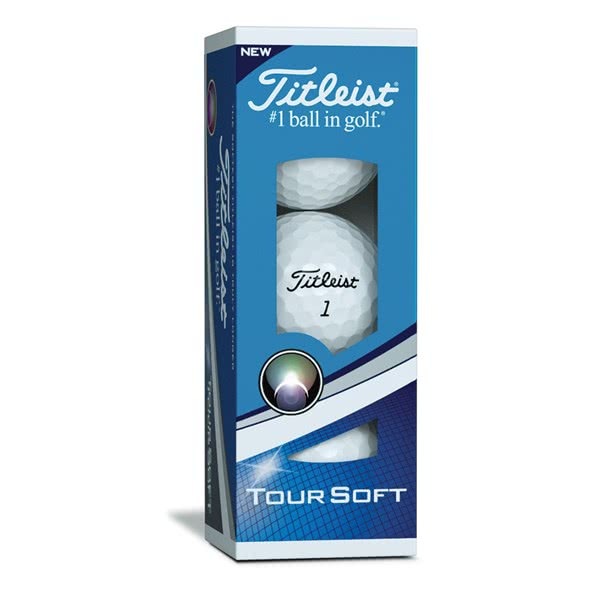 A good quality ball for the mid to single figure handicap player. 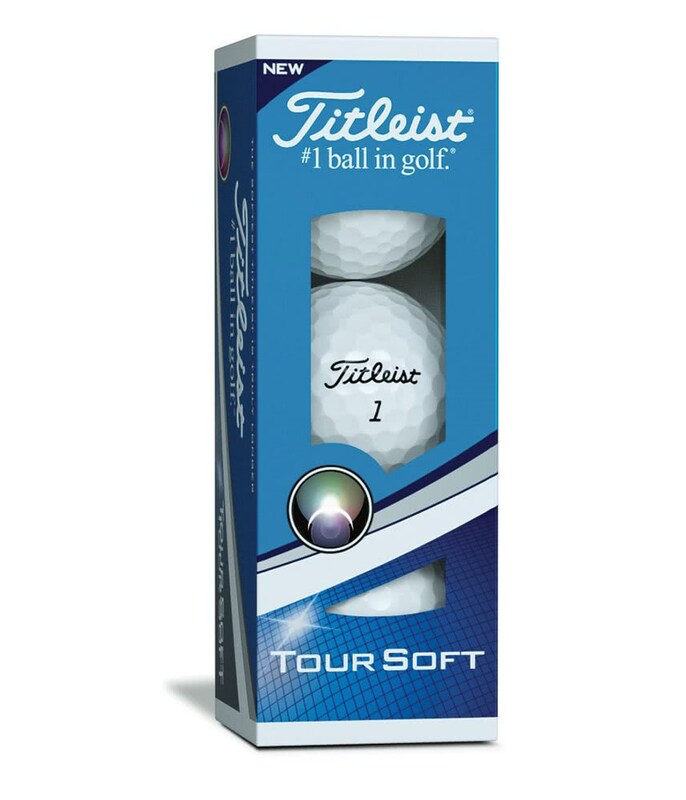 Started to use this balls because they give consistent feel for chipping and putting. Great for driving, flying far enough to be more than average distance. 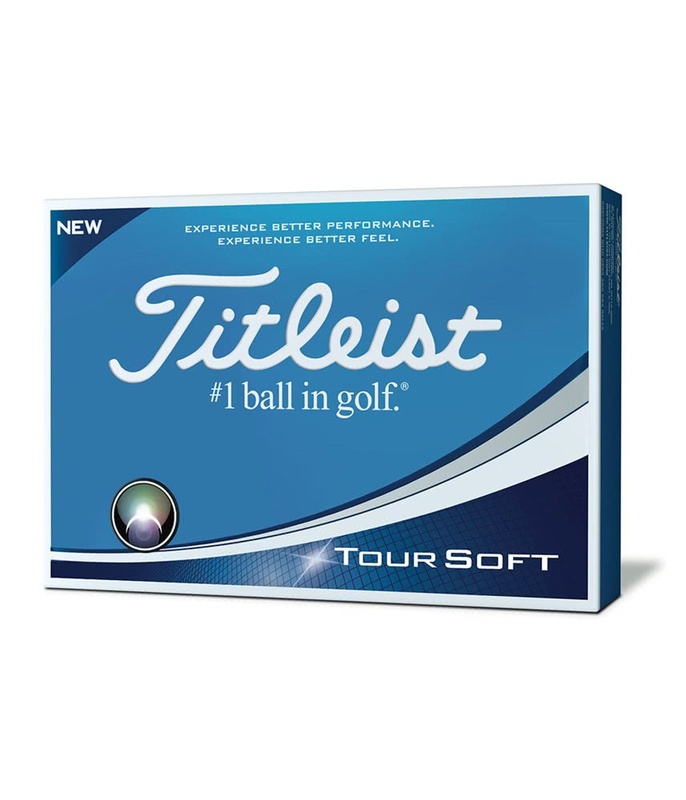 Like them because, you have longer fee on club when you chip and putt, which give you more time and control. 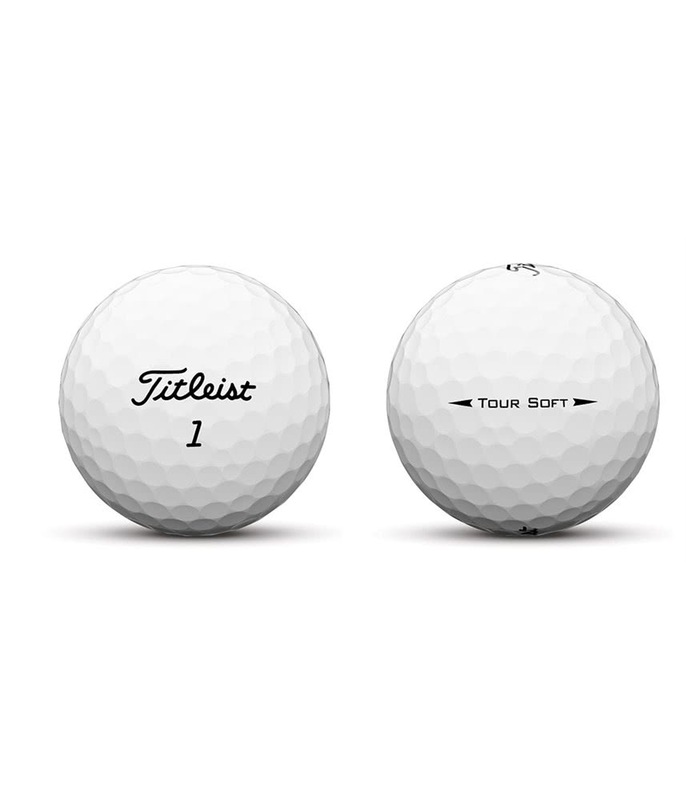 As usual , titleist ball is perfection. Feeling is very good. Excellent quality price ratio. 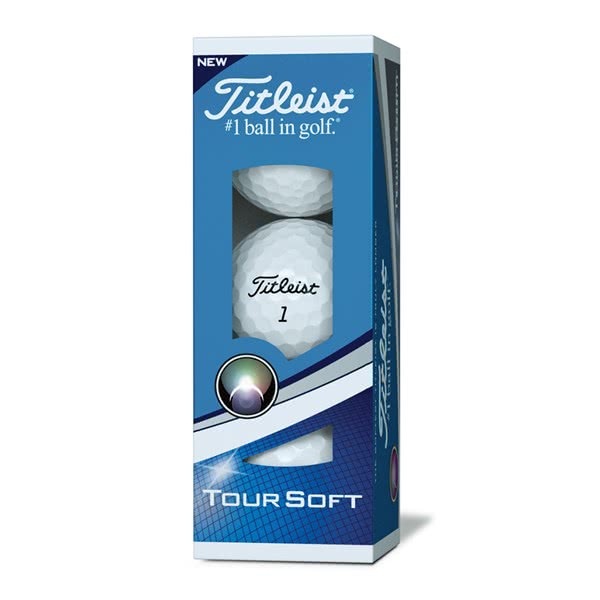 Great value balls with all round performance. They gave a good feel to them and have performed well for me. 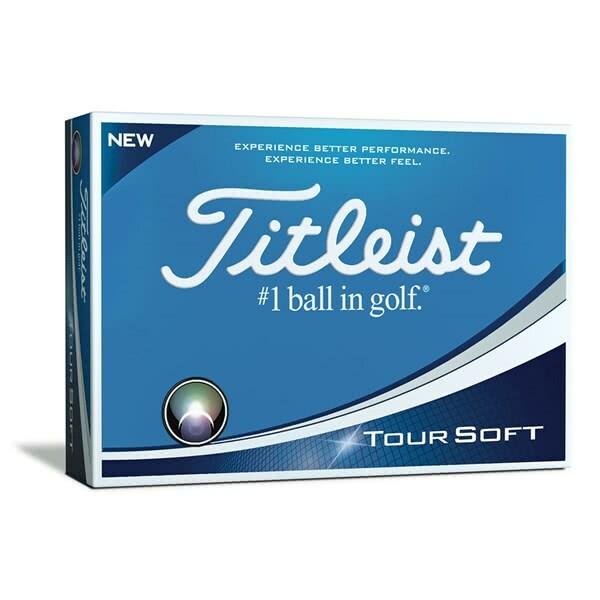 The Titleist Tour Soft Golf Ball has been engineered to respond and deliver the ultimate performance right the way through your whole set. 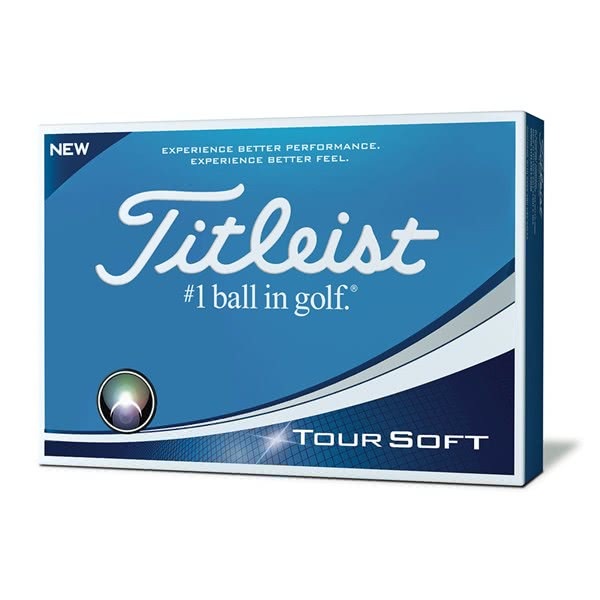 Tour Soft golf balls are designed with the largest Titleist core ever, producing: Responsive feel. High ball speed for commanding distance.